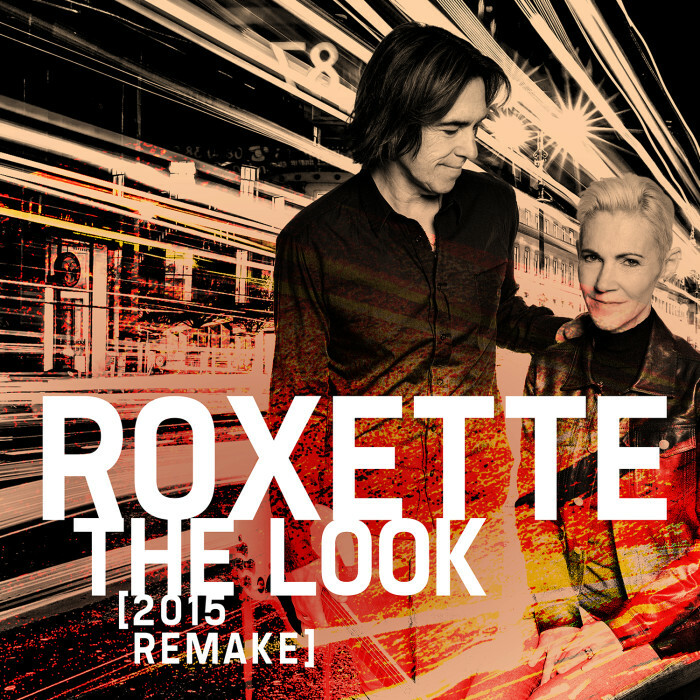 As you already know, Roxette was in the historical X-Level Studios to record a remake of The Look for a collaboration with KappAhl. Now it’s known that the worldwide digital release is on 17th July and Per says there might be a vinyl single as well. Bring it on! The record label is Cosmos. As Expressen informed, there will be more material focusing on “The making of The Look” from the X-Level Studios recordings. They claim it will be available on 14th July. However, now that there is an exact date for the digital release, it could be that the making-of stuff will also be broadcast / shared the same day, 17th July. We’ll see. 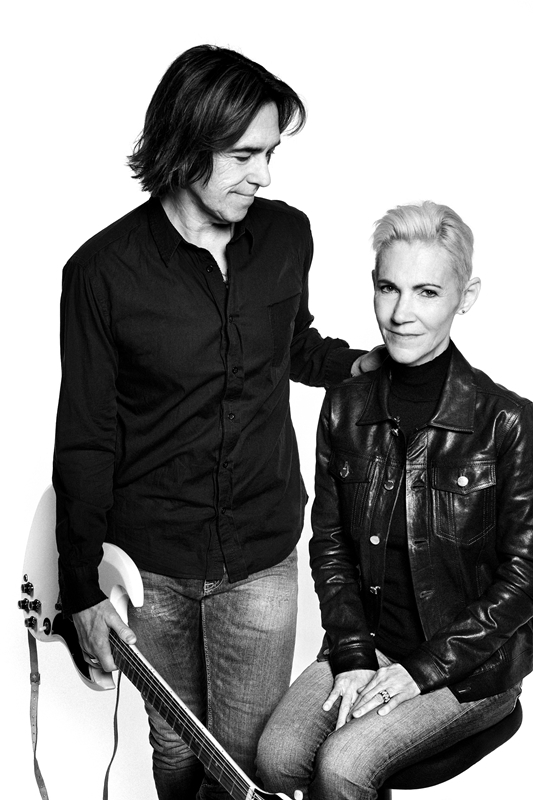 In case you missed the hi res files (Roxette pictures and videos related to the KappAhl campaign), check them at this link: press.bindefeldab.se (username: kappahl; password: press). Beautiful things! Update on 27th June: According to a recent Billboard magazine interview with Per, a physical 7-inch vinyl single will be released on 26th August. Thanx Marc Albrecht for keeping an eye on Amazon!